Please join us for a delicious dinner on New Year's Eve! 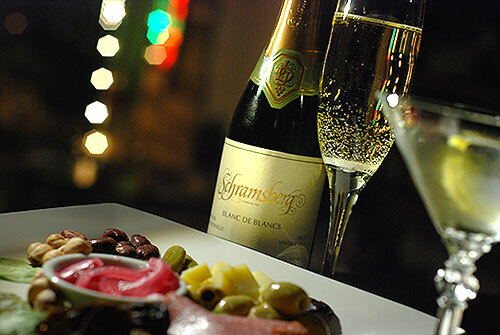 We are serving our regular dinner menu, plus an excellent selection of sparkling wine and dazzling cocktails. Seating is available 4:30pm to 9pm on New Year's Eve, Sunday, December 31. Please call 503-580-2936 to secure your reservation. We look forward to celebrating with you. Happy New Year!